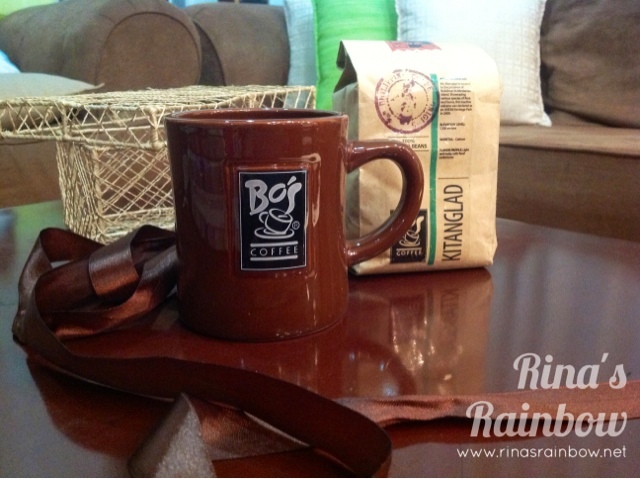 Rina's Rainbow: Birthday Giveaway 1: Bo's Coffee!!! - WE HAVE A WINNER! Birthday Giveaway 1: Bo's Coffee!!! - WE HAVE A WINNER! A few weeks ago, I was able to attend and learn the Pour Over Demo by Bo's Coffee. You might have read it from my blog post here. I was ecstatic to have met the founder / CEO / Owner of Bo's Coffee, Mr. Steve Benitez and I was more than happy to learn a lot regarding the potentials of Philippine Coffee Origins and what Bo's Coffee is doing to help! So..... 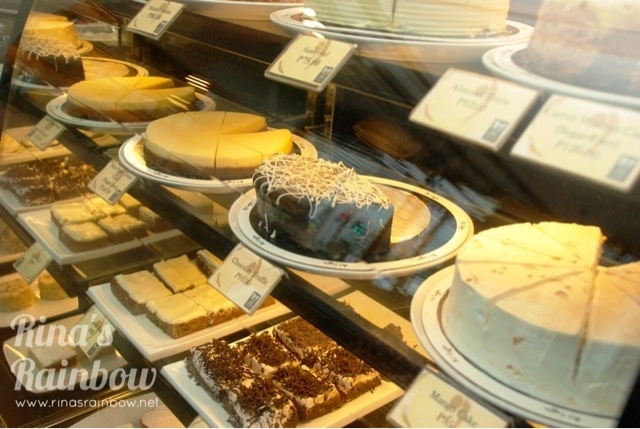 I hope you will also be ecstatic to know that my first birthday giveaway is a P500 gift certificate for Bo's Coffee!!! So here's the rafflecopter! :-) Good luck!!! 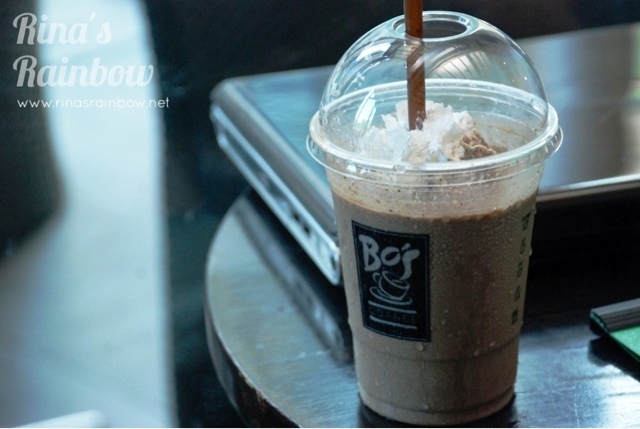 You will soon be enjoying some Bo's Coffee goodies with your P500 GC! I will email you soon regarding how to claim.